More speakers will be added as they are announced. Check back often! Inspiration for the film "Breach"
In 2001, Eric O’Neill helped capture the most notorious spy in United States history: Robert Hanssen, a 25-year veteran of the FBI. The remarkable true events of his life are the inspiration behind the critically acclaimed dramatic thriller Breach, starring Ryan Philippe as O’Neill. The film set inside the FBI -the gatekeeper of the nation’s most sensitive and potentially volatile secrets- is the story of the greatest security breach in US history. Preceding Hanssen’s arrest, O’Neill worked with the spy within the information assurance division that protected all classified FBI intelligence. O’Neill gained Hanssen’s trust and used that relationship to slowly draw the traitor out of deep cover. Currently, Eric O’Neill runs The Georgetown Group, a premier investigative and security consultancy, where he specializes in counterintelligence operations, investigations into economic espionage, cyber security penetrations, internal investigations, catching the trusted insider and security risk assessment consulting out of Washington, DC. Eric is also the National Security Strategist for Carbon Black, the leader in next generation endpoint protection, where he provides insight and advice on strategic cyber-security issues and will work to ensure Carbon Black is an active participant in the conversation about the national strategy for cyber security. O’Neill’s story is one of patriotism, of decisive action in the face of fear, and of learning to maintain confidence in ability even if it looks like success is impossible. 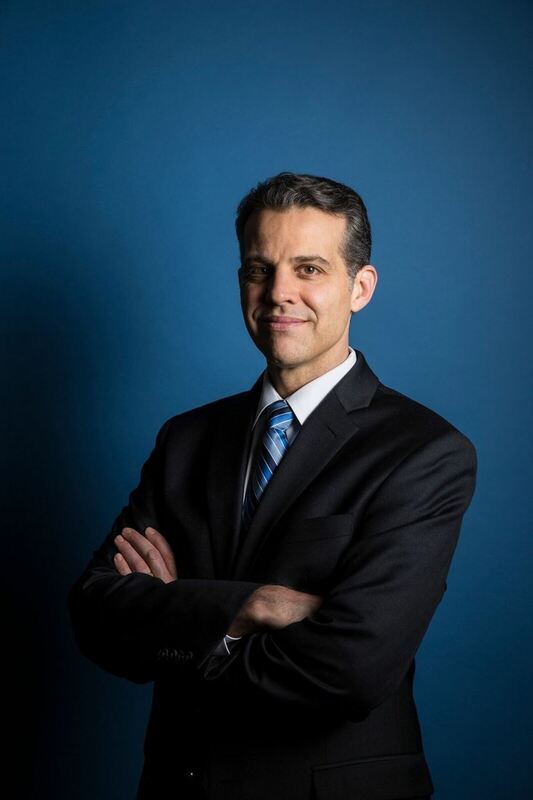 He has told his story in national media, in print, on radio, and on television including 20/20, Nightline, Hardball with Chris Mathews, Fox News Power Player of the Week with Chris Wallace, CNN, CSPAN’s Washington Journal, NPR’s “Fresh Air with Terry Gross,” World News Now, MTV, and Access Hollywood. Tom Golden is a retired PricewaterhouseCoopers (PwC) Partner and former Partner-In-Charge of the Midwest Forensic Accounting Investigations practice and resides in the Chicago area. 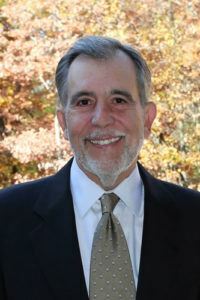 Tom has a national reputation in forensic accounting and fraud investigations. He has extensive testifying experience and is a frequent presenter having conducted numerous fraud investigation training seminars for both U.S. and foreign corporations, and the Federal Government including the FBI and IRS. Tom was the lead author of the award-winning Wiley book A Guide to Forensic Accounting Investigation, now in its second edition. He has been quoted in a number of major world-wide publications including Journal of Accountancy, USA Today, The Financial Times, Business Week, Chicago Tribune, and The Age (Melbourne, Australia), and featured on The CBS Evening News with Dan Rather shortly after Enron came to light. He is a CPA and Certified Fraud Examiner (CFE), former chairman of the Board of Regents for the Association of Certified Fraud Examiners (ACFE) and has been given this organization’s highest honor being name Regent Emeritus. Tom was also an adjunct professor at DePaul University, Chicago after he developed and taught the school’s first Forensic Accounting course in 2002. See what others are saying about Tom.